In order to step up its precautions against cyberattacks and to provide its users with the best possible security for their mobile communications, Geneva Airport shall be secured against the electronic eavesdropping of mobile devices from now by FL1 from its base in Liechtenstein. Specifically, so-called IMSI catchers (fake mobile communication base stations) or jamming transmitters shall be identified, located and analysed before countermeasures are taken. 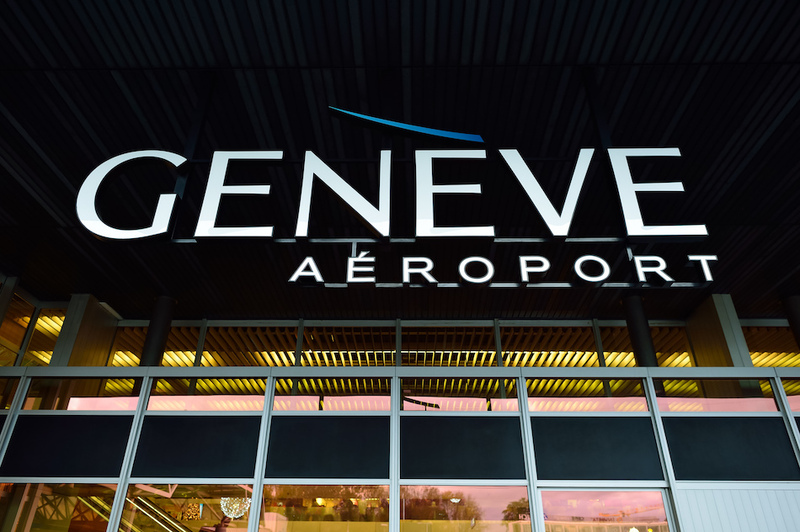 Due to the high concentration of large international organizations and embassies in the Geneva area, Geneva Airport as a hub is frequented to a particularly high degree by exposed persons with highly confidential knowledge. By using FL1 services, Geneva is the first airport to offer its visitors full integrity of mobile networks in critical areas and can therefore ensure enhanced protection of mobile communications as well as mobile devices used by passengers, employees and security personnel against electronic attacks. In addition, the technology protects against disruption of operations by identifying and preventing such attack attempts at an early stage. 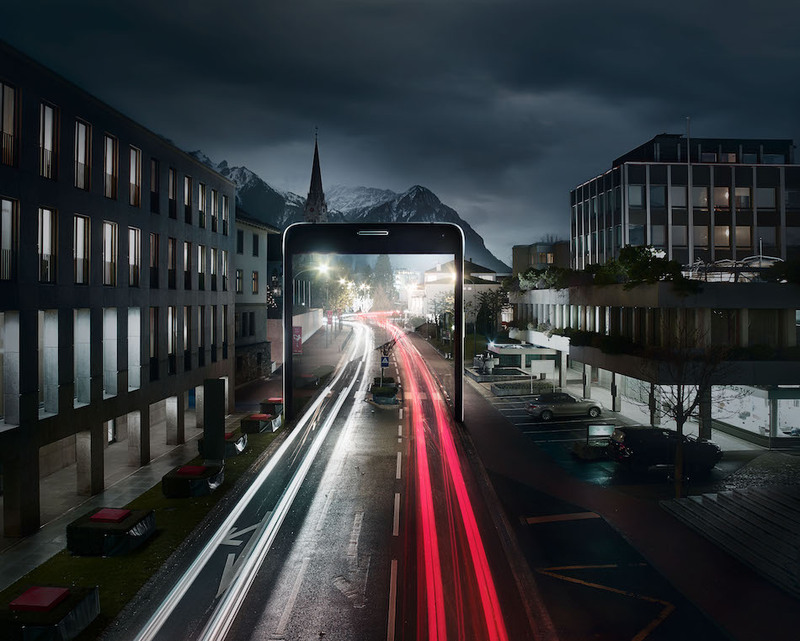 From its base in Liechtenstein, FL1 therefore offers a security service for the entire market in the German-speaking countries. 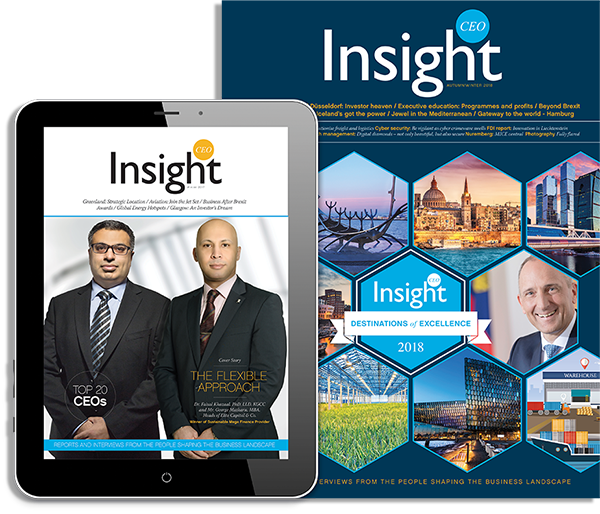 In particular, the service offers a high degree of protection against electronic eavesdropping attacks for critical infrastructure as well as for industrial companies and organisations,” explains Mathias Maierhofer, CEO of Telecom Liechtenstein. “Geneva Airport wants to offer its customers and users the best possible protection against attempts to spy on individual persons or against electronic eavesdropping on mobile phone conversations. Furthermore, we are undertaking major efforts to avoid disruptions to flight operations or airport operations. In this regard, FL1 technology is an important part of our security scheme,” comments André Schneider, CEO of Geneva Airport. Critical elements of infrastructure such as airports are becoming increasingly common targets of cyberattacks and electronic attacks. Such attacks target mobile communications and GPS networks, and communications (both conversations and data) are either intercepted or disrupted. In addition, disruption by so-called jammers who can paralyse any form of communication is an underestimated risk. Such jamming stations do not only operate from vehicles in the airport area but can also be attached to drones and quickly deployed. Within just a few moments, an attacker can either block any communication via mobile phone and therefore also machine-to-machine communications at the site, specifically eavesdrop on individual persons, or interfere with GPS signals. As a result of cooperation between Berlin’s GSMK, the technology leader in the field of mobile network security, and FL1, security technologies that until now were only accessible to telecommunication network operators and public authorities have now also been made available for the first time to companies and organisations as a “managed service”. «With our security we can offer unique protection against new types of attack,» says Maierhofer.